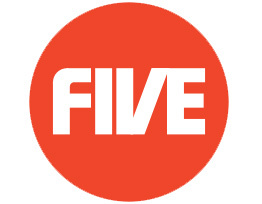 Richard Desmond’s Channel 5 is to launch its own in-house production division. The new department, called Channel 5 Productions, will be the first time in the broadcaster’s 15 year history that it has made its own programmes. A new cookery format presented by Pierre White, who previously fronted ITV1’s Hell’s Kitchen, is one of a number of shows in development, as well as a documentary about the return of Dallas and a show with former X Factor contestants Jedward.